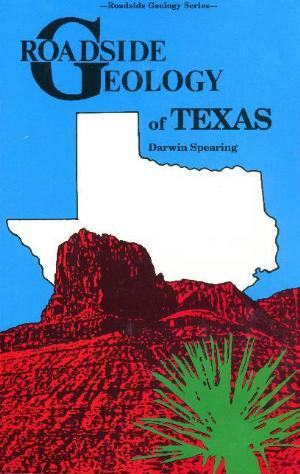 Geological, Geochemical, and Geophysical Studies by the U.S. Geological Survey in Big Bend National Park, Texas by various authors. 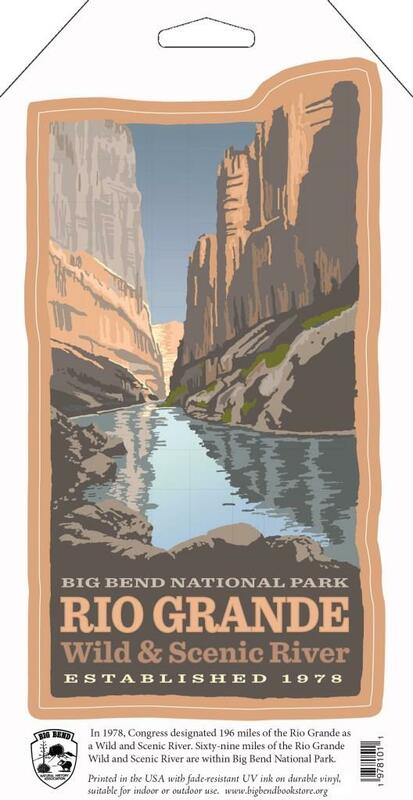 Big Bend National Park (BBNP), Tex., covers 801,163 acres (3,242 km2) and was established in 1944 through a transfer of land from the State of Texas to the United States. The park is located along a 118-mile (190- km) stretch of the Rio Grande at the United States-Mexico border. 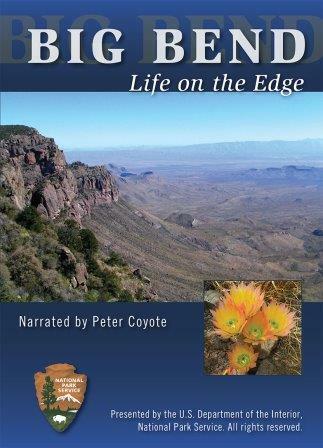 The park is in the Chihuahuan Desert, an ecosystem with high mountain ranges and basin environments containing a wide variety of native plants and animals, including more than 1,200 species of plants, more than 450 species of birds, 56 species of reptiles, and 75 species of mammals. In addition, the geology of BBNP, which varies widely from high mountains to broad open lowland basins, also enhances the beauty of the park. For example, the park contains the Chisos Mountains, which are dominantly composed of thick outcrops of Tertiary extrusive and intrusive igneous rocks that reach an altitude of 7,832 ft (2,387 m) and are considered the southernmost mountain range in the United States. Geologic features in BBNP provide opportunities to study the formation of mineral deposits and their environmental effects; the origin and formation of sedimentary and igneous rocks; Paleozoic, Mesozoic, and Cenozoic fossils; and surface and ground water resources. Mineral deposits in and around BBNP contain commodities such as mercury (Hg), uranium (U), and fluorine (F), but of these, the only significant mining has been for Hg. Because of the biological and geological diversity of BBNP, more than 350,000 tourists visit the park each year. The U.S. Geological Survey (USGS) has been investigating a number of broad and diverse geologic, geochemical, and geophysical topics in BBNP to provide fundamental information needed by the National Park Service (NPS) to address resource management goals in this park. Scientists from the USGS Mineral Resources and National Cooperative Geologic Mapping Programs have been working cooperatively with the NPS and several universities on several research studies within BBNP. Because the last geologic map of the entire BBNP was published in the 1960s, one of the primary goals of the USGS is to provide a new geologic map of BBNP at a scale 1:100,000; this work is ongoing among the USGS, NPS, the Texas Bureau of Economic Geology, and university scientists. This USGS Circular summarizes eight studies funded and primarily carried out by the USGS, but it is not intended to be a comprehensive reference of work conducted in BBNP. This Circular describes topical research of the recently completed interdisciplinary USGS project, which has provided information leading to a more complete understanding of the following topics in BBNP: *Tectonic and geologic history (Chapters 1, 2, and 3), *Age and formation processes of a skarn mineral deposit (Chapter 4), *Geoenvironmental effects of abandoned mercury mines (Chapter 5), *Age, source, and geochemistry of surface and subsurface water resources (Chapter 6), *Isotopic tracing of food sources of bears (Chapter 7), and *Geophysical characteristics of surface and subsurface geology (Chapter 8). USGS, 2008. 8.25" x 10.75" paperbound, 93 pages.